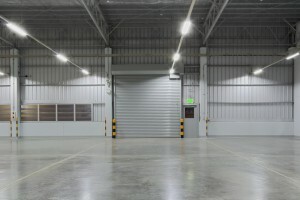 Protect your Commercial investment with a Property Owners insurance policy. Sunshine State Insurance Brokers will arrange cover for damage to your property against material damage, subsequent loss of rent and public liability. Sunshine State Insurance Brokers can package insurance solutions together for the unique cover requirements of Property Owners and Landlords of Commercial and Industrial buildings. Uitlise the expertise of the account managers at Sunshine State Insurance Brokers and insure your Commercial Buildings and Strata today. Owners Corporation and Property Owners have relied on Sunshine State Insurance brokers to tailor insurance policies for their Commercial Buildings for over 25 years.